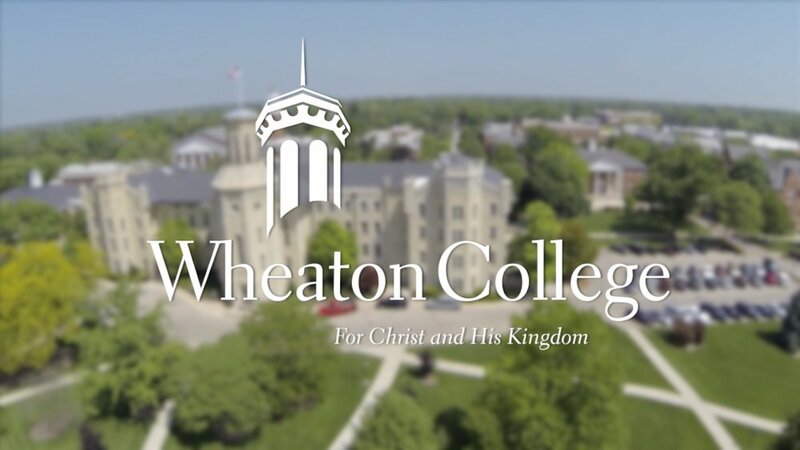 Wheaton College is a Christian, liberal arts college and graduate school located in Wheaton, IL. We have been honored to be able to produce a plethora of videos for this institution. To capture their stories we have traveled as far as China and to many places in the US (San Francisco, Minnesota, Denver, Phoenix, Washington DC to name a few). Twice a year we create end-of-year (fiscal and calendar) videos encouraging their constituents to give to the work of the school. And we have also helped them with more all-encompassing videos for their giving campaigns, namely From the Heart, For the Kingdom. Mill Community Ministries is located in the west side of Greenville, SC. With a mission to see life change and holistic transformation of under-resourced communities, they are working together to make Greenville an even better place to live. We enjoyed capturing their story and sharing everything that MCM is doing to change the landscape and lives of those around them! PMAC is a thriving free after-school program in Greenville, SC that is helping kids delight, discover and develop. Hannah and Bennett have a huge heart for kids in the upstate and it shows in this story. Take a look and support them HERE.